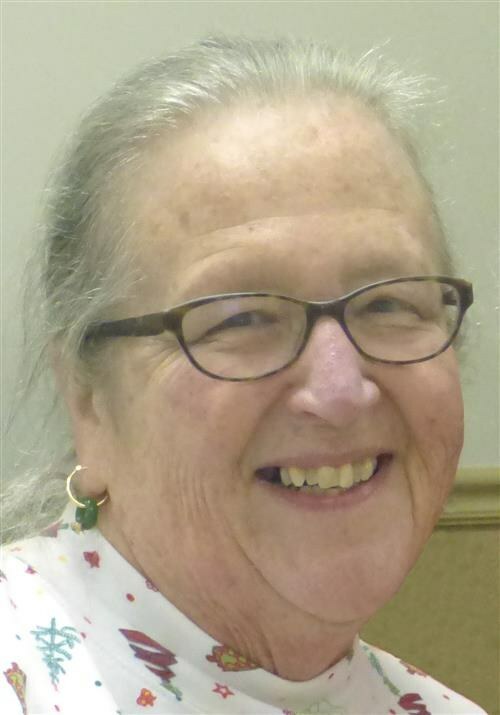 Gayle DeEtte Harmer, 71, of Fort Gratiot, died Wednesday, January 23, 2019. She was born on October 22, 1947 in Port Huron to the late Frank and Gretchen Harmer. Gayle was a 1965 graduate of Port Huron High School, and received her Master’s Degree in Library Science from Wayne State University. She worked for St. Clair County RESA then the East China School District as head librarian and a computer teacher at Marine City Middle School. Gayle loved spending time with her family, dogs and gardening. She is survived by her loving brother, Gary D. Harmer of Marysville; an aunt, Nancy Harmer of Fort Gratiot; many cousins, including special cousins Cheryll and Amy; and a special friend, Tricia Moore of Lansing. A spring memorial gathering will be announced. To send condolences, visit pollockrandall.com.